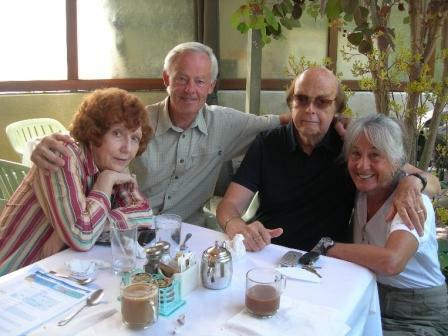 Tom – We had a nice breakfast with Terry and Barry at the Rose St Café in Venice and were back in Springfield to walk Lucy at 10:30pm. Helen – We had the best time!!! Kayaking was great and both of us survived, my shoulder wasn’t affected by the paddling and neither was Tom’s elbow!